Wicklow Welcomes will host a coffee morning in aid of Wicklow Cancer Support on Saturday, March 23 at the De La Salle Pastoral Centre. The monthly meeting – the third since December – aims to foster ties with newcomers at the town’s direct provision centre in the Grand Hotel. Saturday’s event will feature a raffle to raise money for Wicklow Cancer Support (WCS) as part of a fundraising drive organised by East Coast FM. WCS is a volunteer service that offers supports to people affected by cancer, including counselling and transport for hospital visits. 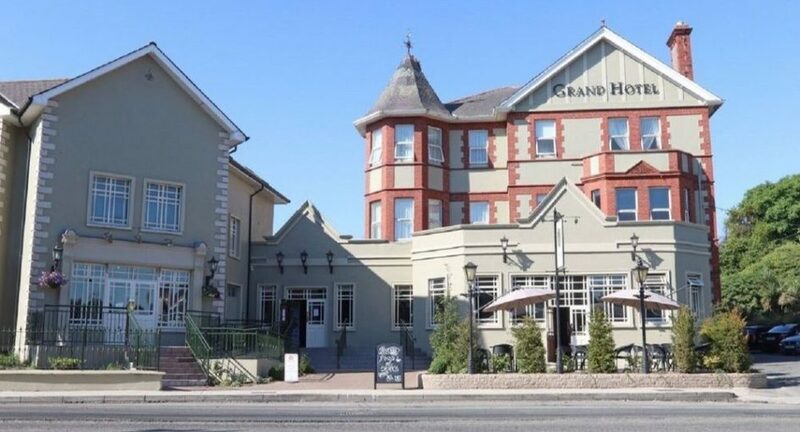 Wicklow Welcomes was formed by local volunteers last November following the announcement that The Grand Hotel would be used as emergency accommodation for people applying for international protection. On St Patrick’s Day, eleven residents of the centre served as stewards in the town’s parade for the first time. Following last month’s coffee morning, residents of the centre travelled to Carraig Dulra, a non-profit teaching farm in Glenealy, for a talk on organic farming given by Suzie Cahn. “As with previous events, please bring a tray bake, cakes, biscuits, tray of sandwiches or other food to share with our new neighbours,” announced organisers in a Facebook post.